Found 2 file extension associations related to Aces High and 2 file formats developed specifically for use with Aces High. 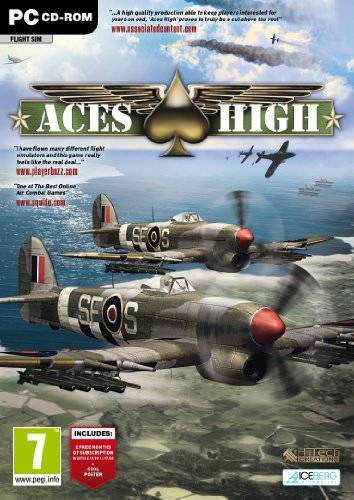 Developer / company: Hitech Creations Inc.
Aces High is a massive multi-player online combat simulation centered around the World War II air-war. Here are some of the highlights. Free offline practice and missions. Free 2 week online trial (no billing information needed). If you need more information please contact the developers of Aces High (Hitech Creations Inc.), or check out their product website.